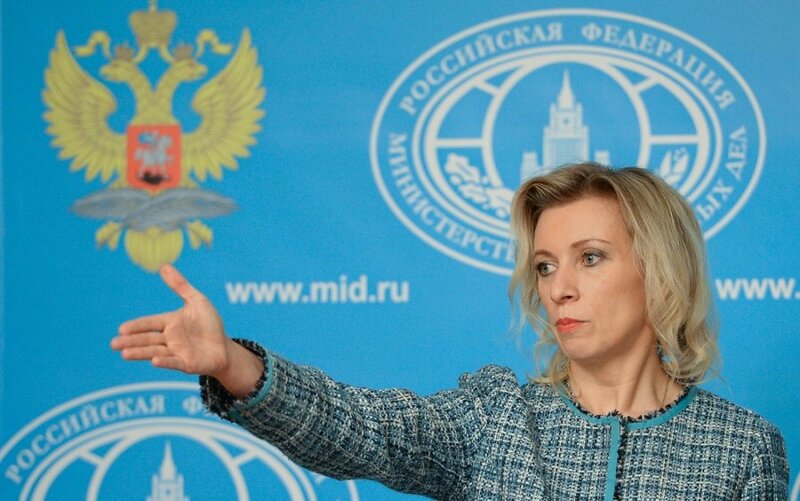 Russia's new National Security Strategy does not consider NATO as a threat, Russian Foreign Ministry spokeswoman Maria Zakharova said Thursday commenting on publications in Western media on the issue. Zakharova said there are no wordings in the document that would define the North Atlantic alliance as a "threat". "These are unscrupulous speculations," she said. "We believe the talk is about attempts to deliberately distort the contents of the National Security Strategy of the Russian Federation and increase tensions in the already complicated Russian-NATO relations." "It is enough to attentively get familiarized with the text of this document to see that the above-mentioned statements are ungrounded," Zakharova said. "The text says directly that the Russian Federation is ready for development of relations with NATO on the basis of equality for purposes of strengthening the global security in the Euro-Atlantic region." "At that, the depth and contents of such relations will depend on the reciprocal readiness of the alliance to take into account Russia's legitimate interests and respect the norms of international law," she said.